The Yo-Yo test ran into controversy recently after Ambati Rayudu got sacked from the ODI side. 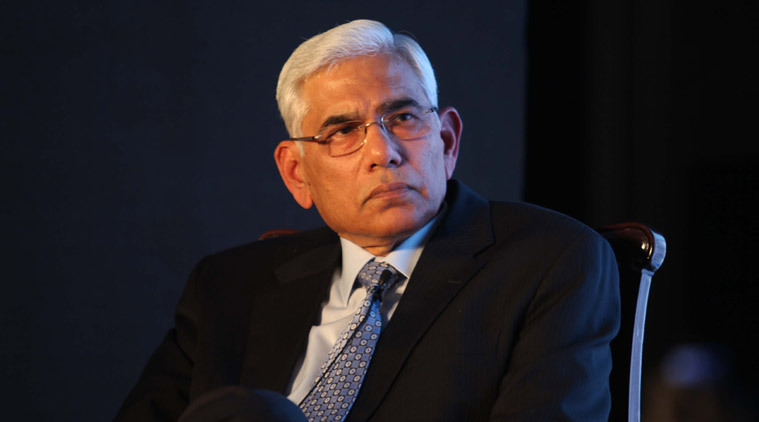 Supreme court appointed Committee of Administrators(COA) chief, Vinod Rai has come out and expressed that it is the Indian team management, led by the captain Virat Kohli and head coach Ravi Shastri, which will decide whether the results of all player's Yo-Yo test will be made public over the BCCI website or not. The Yo-Yo test has run into controversy after Ambati Rayudu was dropped from the ODI side after being selected for the England tour, owing purely to his failure to attain the passing number in his test at the National Cricket Academy(NCA) recently. Prompting suggestions from all corners about the right timing to conduct the test and also, whether the BCCI should actually publish the results of all player's Yo-Yo test over its website. 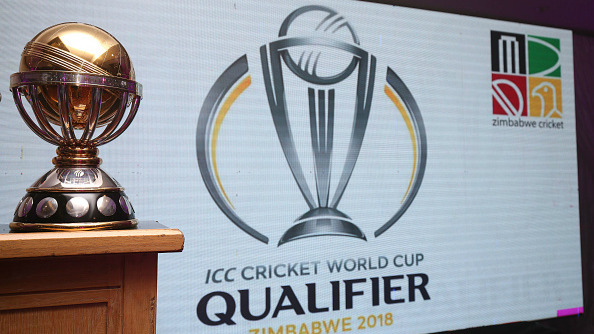 The Committee of Administrators took note of a letter from treasurer Anirudh Chaudhry and on Wednesday had a presentation from General Manager Cricket Operations Saba Karim on how the test functions and its effectiveness in assessing the fitness of cricketers. Chaudhry had written to the CoA asking them on the turn of events that led to the Yo-Yo test becoming a compulsion in team selection. 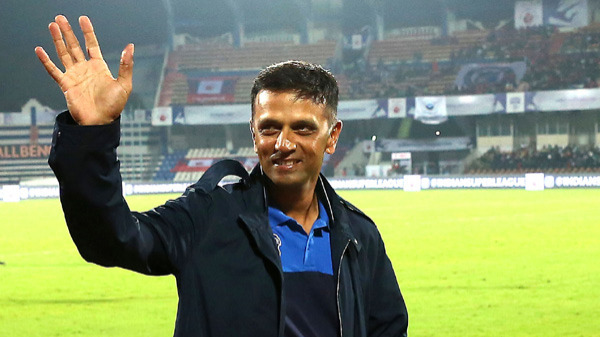 Which, Virat Kohli sitting next to him reiterated, by stating, “People might not be able to see a small thing that happens when you play a particular Test match but I think that makes a massive difference, We are a team that wants to travel well. Jasprit Bumrah was bowling 144 kmph in his last spell during the final Test. That's when one's fitness comes in. When you have people who are fit, hungry and ready, then you are not only competing but also winning matches"
"Either you get emotional and let go (chuck) a policy or take hard calls and move ahead with the system. All those things have come together nicely and we are looking forward towards playing some real hard cricket. We are looking forward towards playing difficult cricket as that's the only way we will be able to test our self as a team."